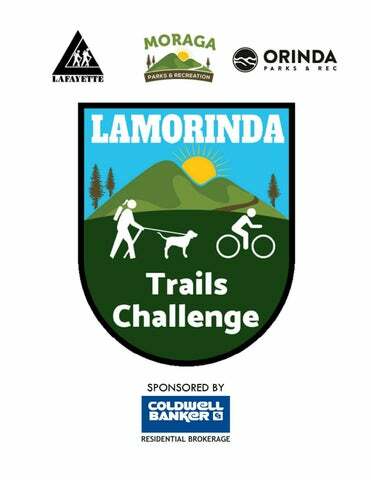 Welcome to the first Lamorinda Trails Challenge, an invitation to explore your local trails and do something good for your body and mind! 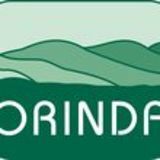 The challenge encourages you to hike Lamorinda trails anytime from May 2019 through October 2019. Welcome to the first Lamorinda Trails Challenge, an invitation to explore your local trails and do something good for your body and mind.